Raked Jura Beige Limestone in large format for feature walls, and cladding. Totally unique product, only available from Stone Vale. In stock now! 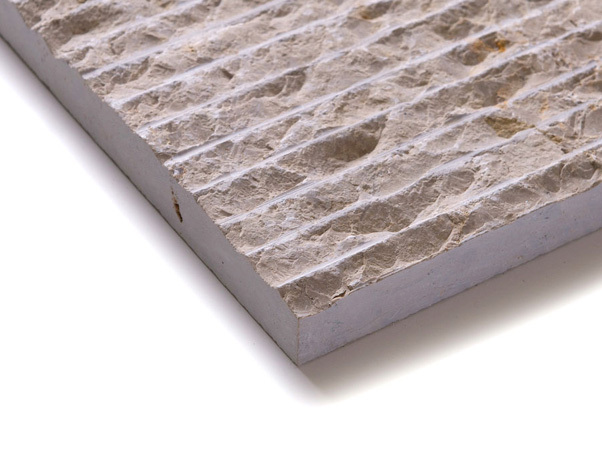 Premium feature tiles which will make an impact when incorporated in all kinds of projects. We have supplied this stone for use as cladding on commercial buildings, feature walls in bathrooms, office receptions, and in all kinds of areas in high end domestic construction. Please call with any enquiries at all, we are happy to help and advise wherever possible.